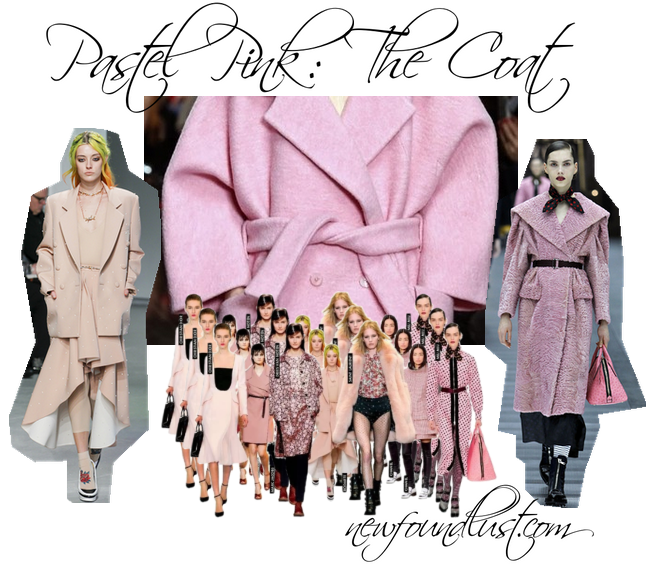 A must-have for the season - the pastel pink coat. 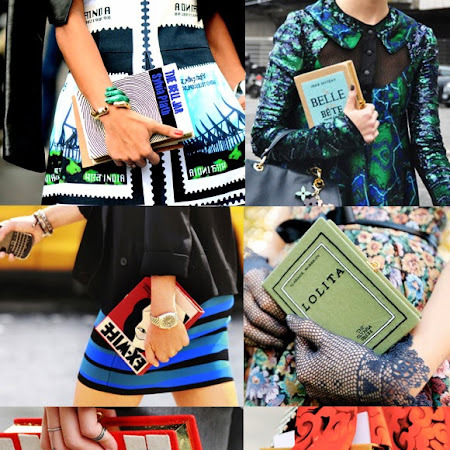 So many hues and ways to wear it - it will make the season as sweet or as elegant as you want to make it. From left: Rodarte Runway Show; Carven Coat; Miu Miu Runway Show. Below: Christian Dior Runway Show; Marc Jacobs Runway Show; Dries Van Noten Runway Show; Rodarte Runway Show; Saint Laurent Runway Show; Chanel Runway Show; Miu Miu Runway Show. 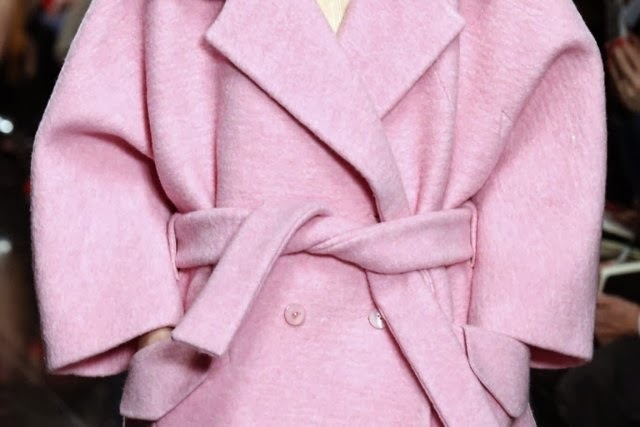 More renditions of pink here.